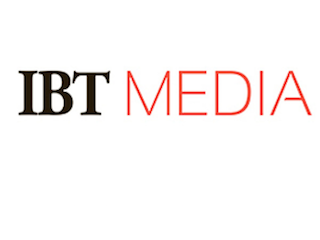 In the wake of massive layoffs, IBT Media has made changes to its leadership team. IBT Media co-founder and current CEO Etienne Uzac will resign from that post and become chairman. Dev Pragad, currently CEO of IBT Media EMEA, will add CEO for IBT Media North America and Newsweek to his role. “I am keenly interested in our international network, and will work closely with Dev and the rest of our leadership team as we develop plans for leveraging our global footprint,” Uzac wrote in a memo to staff obtained by Ad Age.